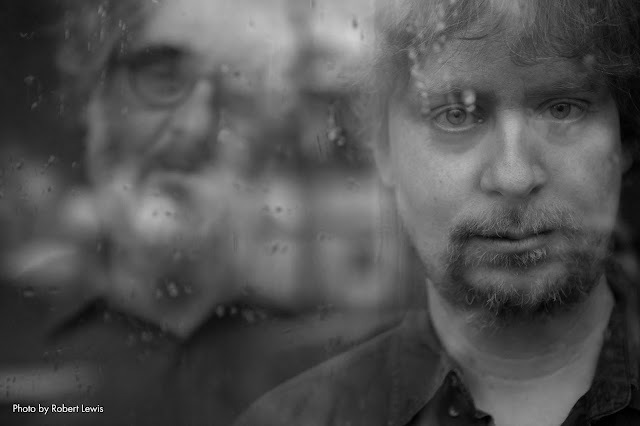 The compositions of iconic saxophonist/bandleader Tim Berne have earned renown for their intensely kinetic, dizzyingly intricate quality as performed around the world by his various groups over the past four decades. With the album førage – available digitally and on CD from Screwgun – listeners have the chance to experience Berne’s music as never before, in versions for solo piano. Virtuoso pianist Matt Mitchell, a member of Berne’s hit band Snakeoil, has explored the full range of the composer’s songbook. 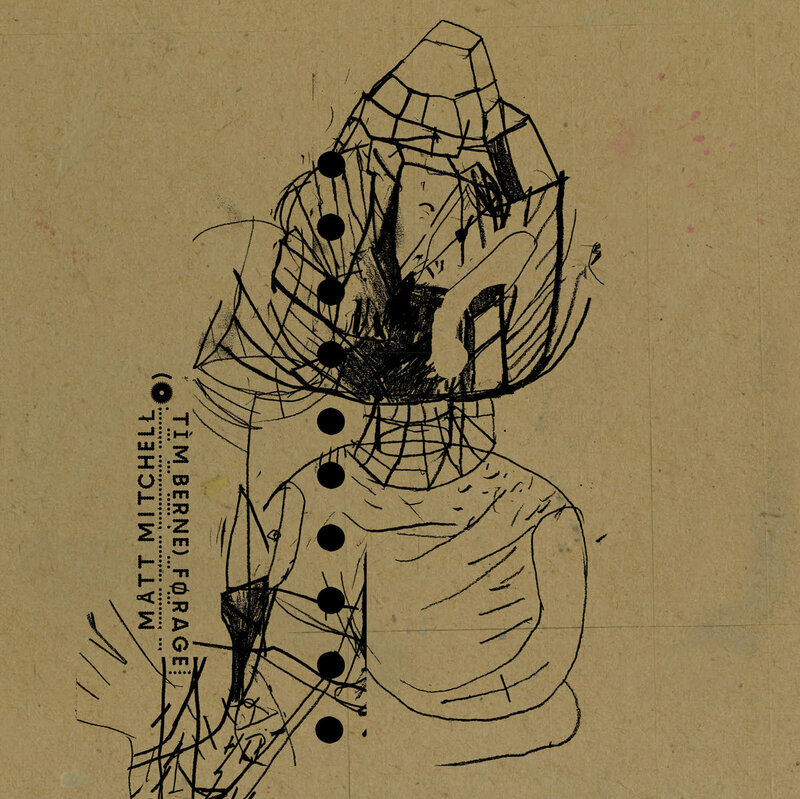 In fact, Berne says: “No one knows my music better than Matt.” On førage, Mitchell devises mash-ups of multiple compositions, improvises new angles off the music, and often slows it down to reveal heretofore hidden beauties – limpid harmonies and ruminative melodies, like dark pearls unspooled. Studio maestro David Torn – a longtime sonic co-conspirator with Berne, as well as producer of Mitchell’s past two albums – helmed the recording of førage. 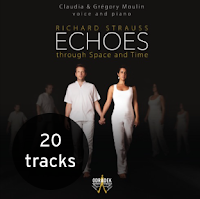 The cover artwork and distinctive CD package is by Steven Byram, who has worked hand in glove with Berne for decades (including the recent Screwgun publication of their joint art book, Spare). 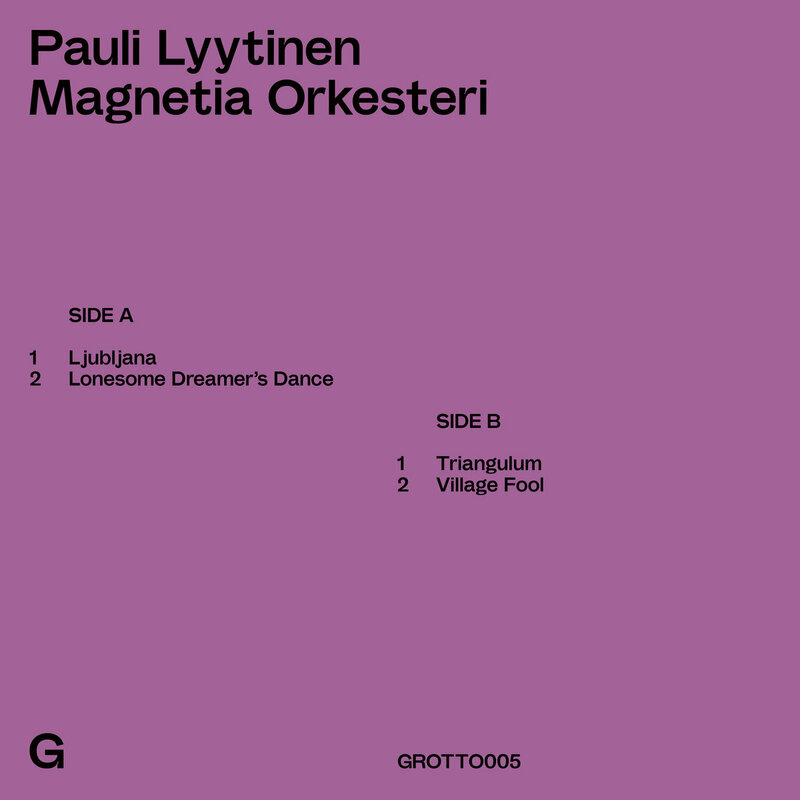 On the fifth release on the Grotto Editions X We Jazz 10" EP series, sax man Pauli Lyytinen steps up with a strong 4-tracker featuring Verneri Pohjola on trumpet, Eero Tikkanen on bass, and Mika Kallio on drums. 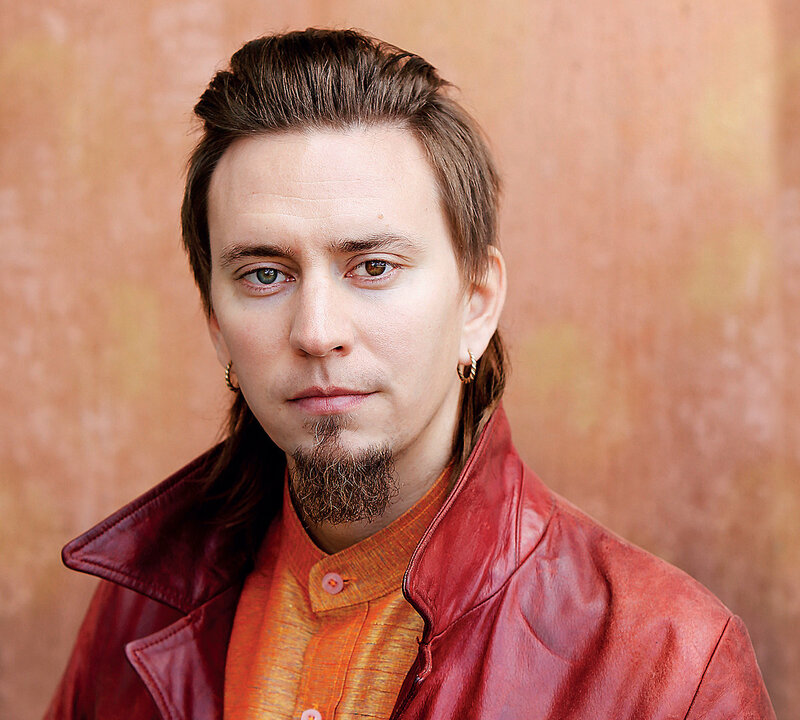 The leader of the Helsinki-based quartet is known from other projects such as Mikko Innanen 10+ (in which the entire quartet is featured), Raoul Björkenheim eCsTaCy, and Elifantree. "Artist of the Year" at the 2017 Pori Jazz Festival, Finland's premiere jazz event, Lyytinen displays his ability of writing melodic fire music with ever-evolving momentum. Each of the group members is currently in the middle of an active period in their respective careers, with Pohjola experiencing well-deserved acclaim for his latest LP "Pekka", Tikkanen working on the new album with the Mopo trio, and Kallio performing lauded shows experimenting with the duo of percussion and a dancer. On GROTTO005, the quartet pools together their creative resources, presenting four original compositions by Lyytinen. They rely on their individial soloistic strengths and get a lot of mileage out of the group's strong interplay. 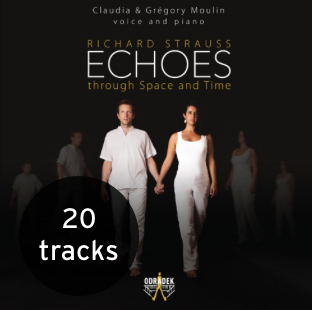 Their sound should appeal to fans of Art Ensemble of Chicago, Andrew Cyrille, Byard Lancaster, and the indie label avantgarde movement of the late 60's/1970's, to mention but a few directions on the musical compass. That being said, the quartet shines in creating personal music which has a strong footing in the now. A renowned, respected and exciting performer, Swedish Gibson-sponsored guitarist Andreas Pettersson is today more or less a household jazz name who here explores an alternative facet of his creativity for his tenth album, by reverting to his roots: Gotland, a picturesque island outside Sweden's east coast, is Pettersson's birth place and serves as the foundation for his inspiration to an album that indulges in the various unique localities of the island, accentuated in the booklet by Pettersson's inclusion of photographer Roland Hejdström's inspiring Gotland-visuals. Pettersson's super-group consists of pianist Daniel Tilling, bass player Josef Karnebäck and drummer Sebastian Ågren, whose musical togetherness provide the requisite lyricism, energy and sensitivity to elevate Pettersson's awe-inspiring improvisational art. 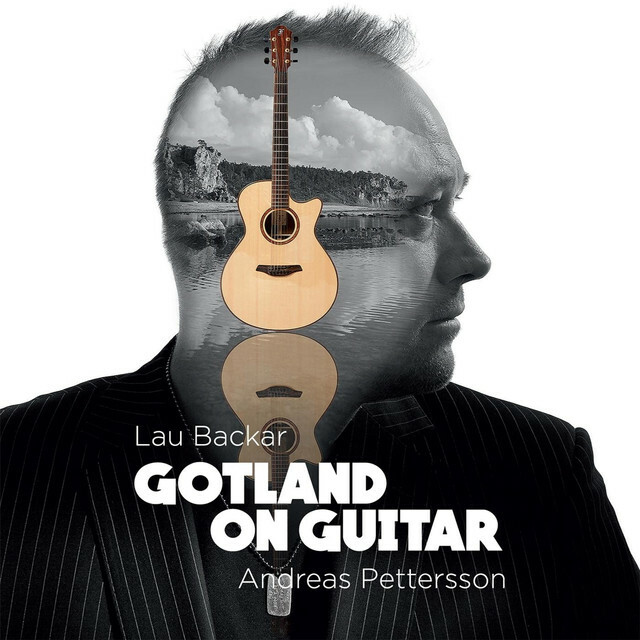 By way of Gotland On Guitar, long-term fans of the great Andreas Pettersson will discover a fresh new aspect to his art. Highly recommended. 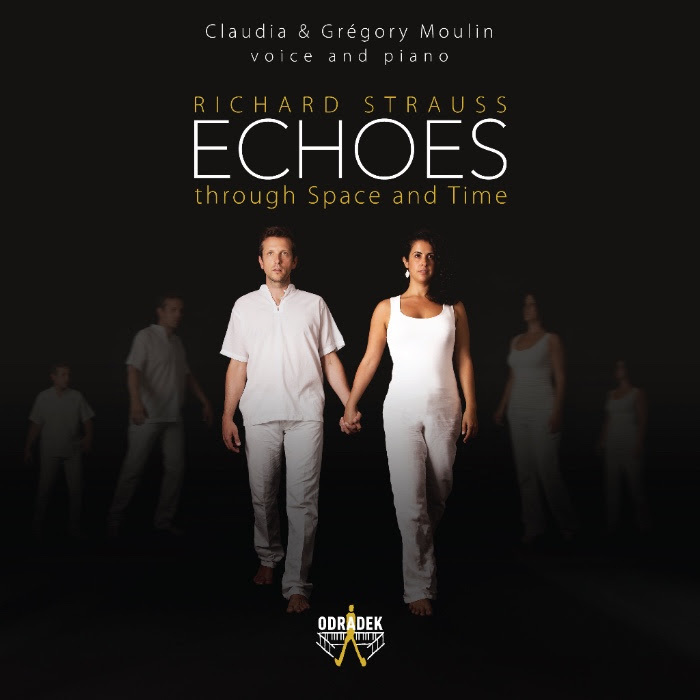 "Echoes through Space and Time is a way for us to dream that beyond all the differences that exist between human beings we can always find a path allows us to relate to each other." 23rd September: Luxembourg Classical Meeting/ Philharmonie Luxembourg, Luxembourg City. 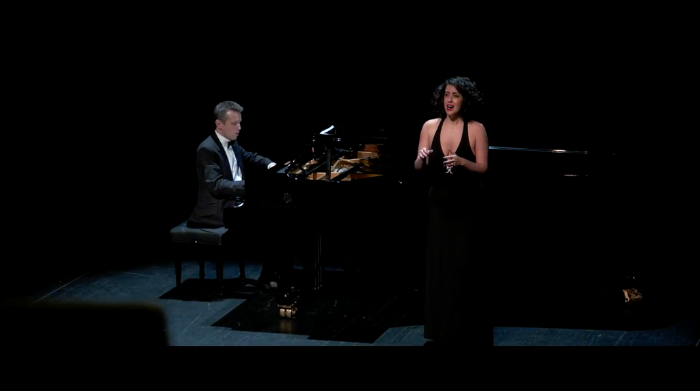 25th of October: La Quinta de Mahler, Madrid. 9th of January 2018: Goethe Institut, Paris. 3rd of March 2018: neimënster, Luxembourg City.